DTH service provider Dish TV has reported a remarkable 14-fold increase in its consolidated net profit for the March quarter, at Rs. 482.77 crore. Dish TV’s net income from operation rose 9.57% to Rs. 797.4 crore in the same quarter of 2015-16 fiscal as against Rs. 727.7 crore during the year-ago period. Its subscription revenues came around Rs. 7,410 million, an increase of 12.6% Y-o-Y. Its operating revenues stood at Rs. 7,993 million, up 9.5% Y-o-Y. Profit After Tax (PAT) came around Rs. 4,828 million, including deferred tax expense of Rs. (4,360) million. Average Revenue Per User (ARPU) stood at Rs. 174 compared with Rs. 172 in corresponding quarter of the previous fiscal. Also, there is a significant increase in the number of subscribers. The net subscriber additions last quarter stood at 508,000, much higher that the December quarter’s 317,000. 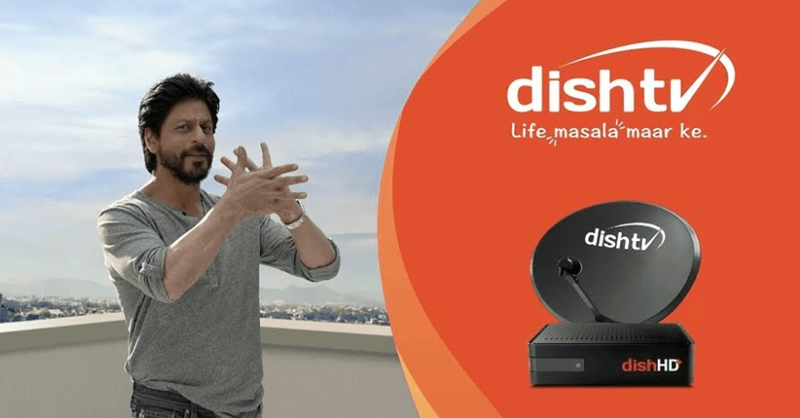 Dish TV gives the credit of this huge earnings to its advertising campaigns as well as the specially designed sports packs that ensured the customers to stay with DishTV during the cricket season. “We had our share of ups and downs during the year but I am glad that we came out as winners at the end of it all. The fast paced dynamism of technological, regulatory and industrial developments kept us productively occupied and brought the best out of us. We are in tune with the environmental shift around us and are motivated to be ahead of the curve as complex changes take place,” Mr. Goel added. The company has increased prices across most of its packs in north and south India by around 4-8% with effect from 22 March.